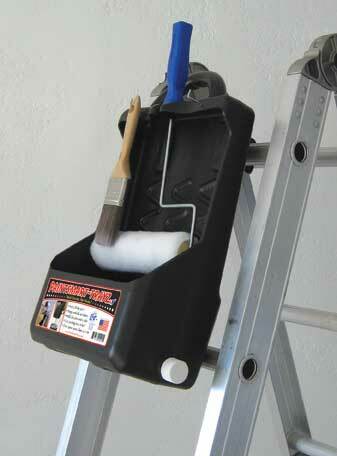 PaintSmart-Trayz is a vertically or horizontally hanging paint tray that can be used on ladders. 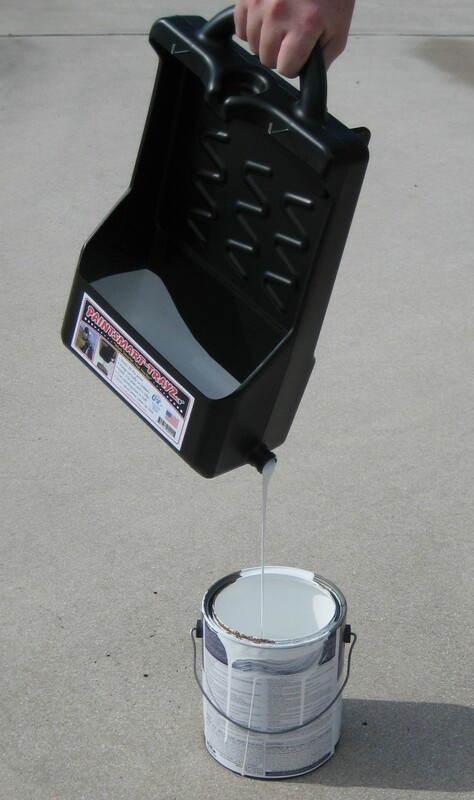 It holds 2 quarts+ of paint, 2 brushes and a 9" roller. It is made of HDPE copolomer. It has a drain spout for easy clean up. See pictures below for fast idea. 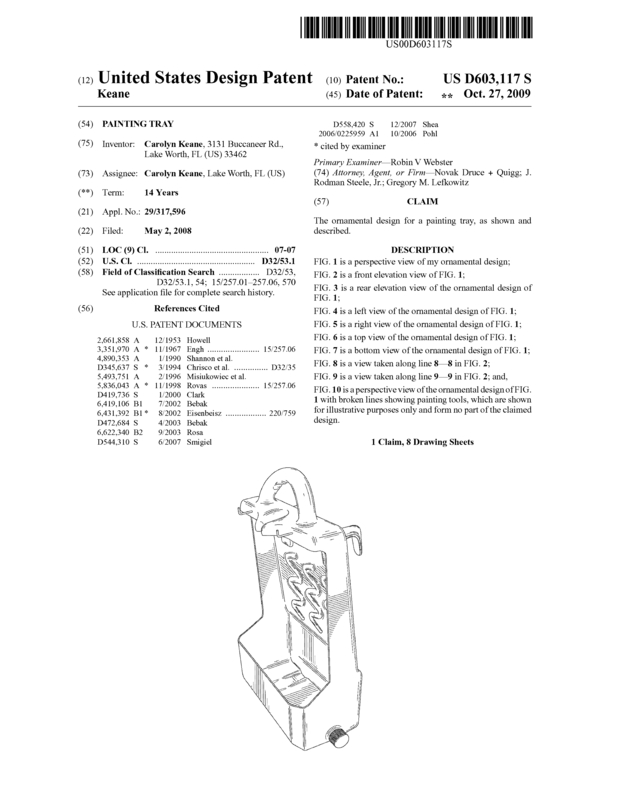 "A painting device directed to an open-ended tray that can receive a brush or roller in either one of two possible orientations. 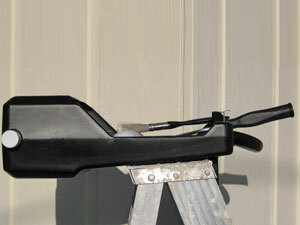 The tray may be maintained in either a generally vertical alignment or a generally horizontal alignment. 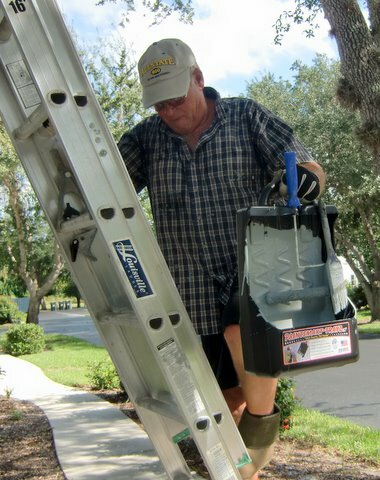 Also holding means extend from the tray whereby a paint applicator can be temporarily attached to the paint tray when not in use." 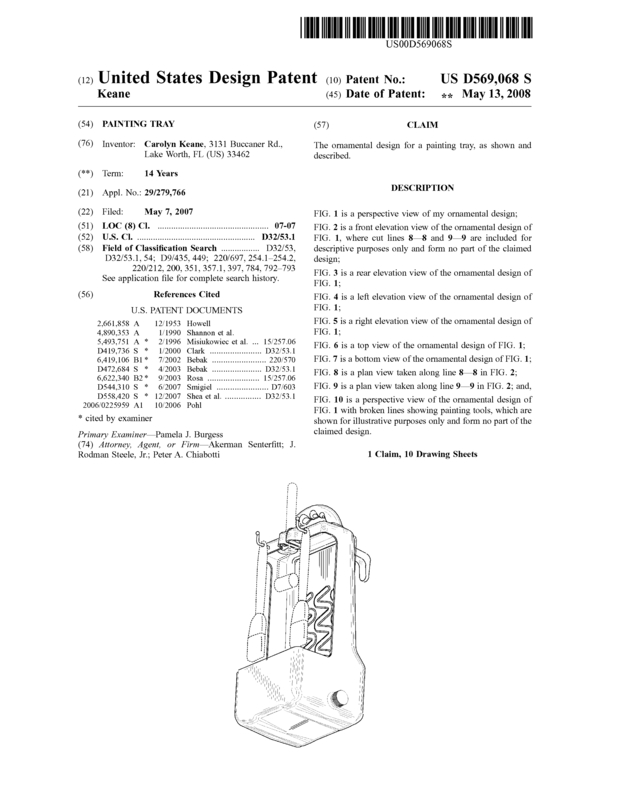 Looking to sell the patents - 1 Utility & 2 Design Patents, One single cavity mold, one double cavity mold, and CNC router. Product is currently made in Ohio. Never a return of any product for any reason. It would make a great addition to an existing line of products. It will take more marketing than I can handle at this time. Sold out of inventory. It is a proven product. 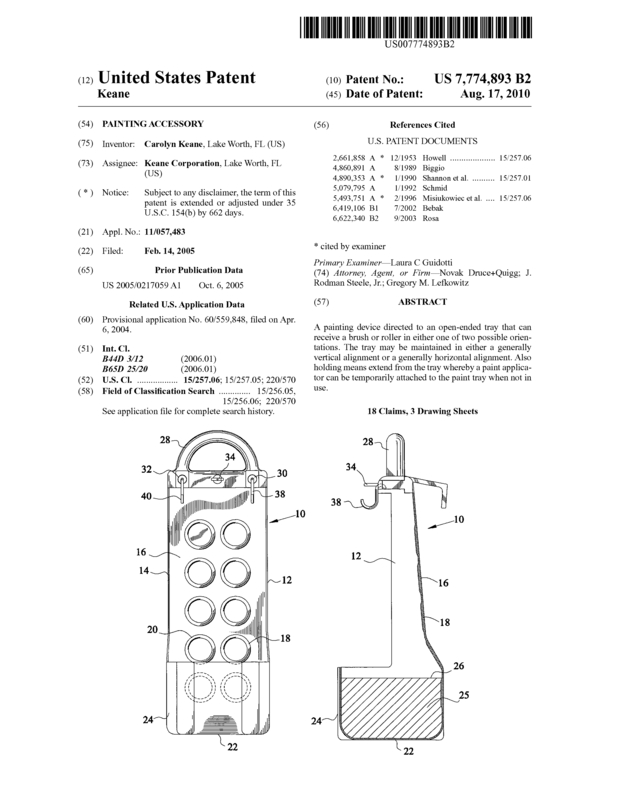 Page created at 2019-04-23 6:27:22, Patent Auction Time.